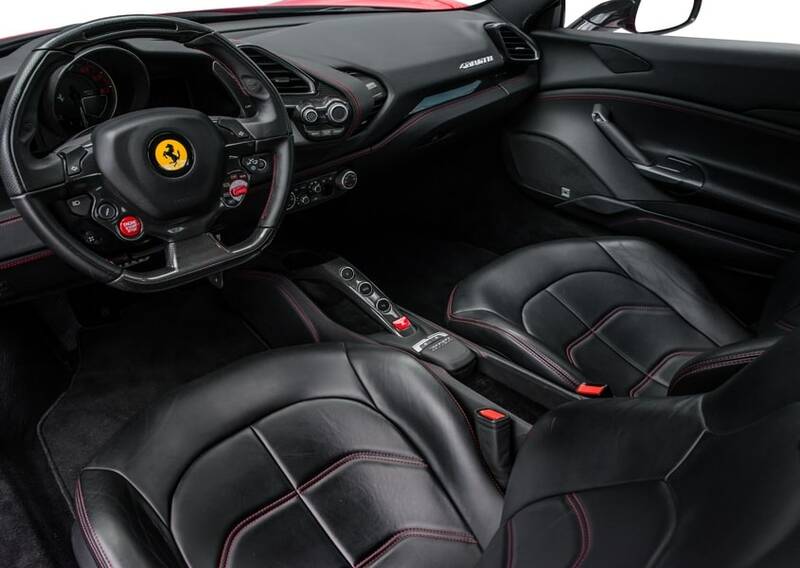 With its twin-turbo 3.9-liter V-8 located behind you, you’ll enjoy its sonorous wail, and ferocious acceleration, all the way to 8000 rpm, where it makes 661 hp. 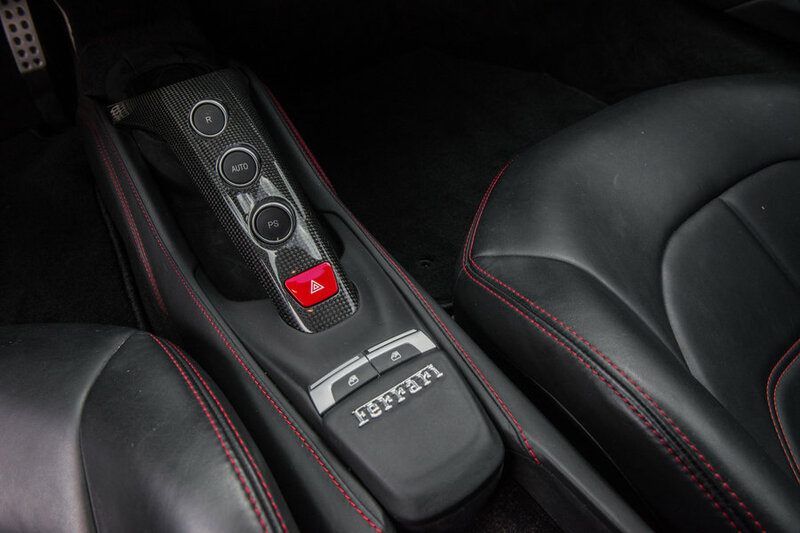 A dual-clutch seven-speed is the sole transmission; we estimate a 0–60 time of 3.0 seconds. 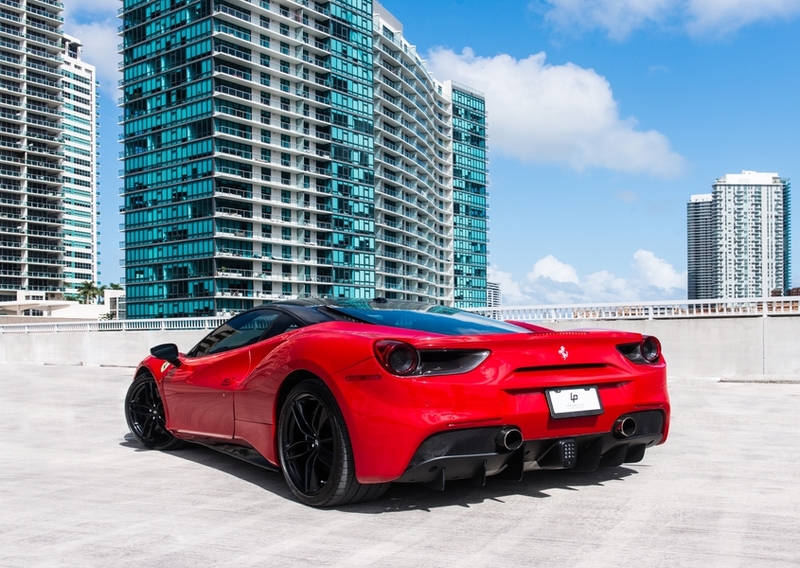 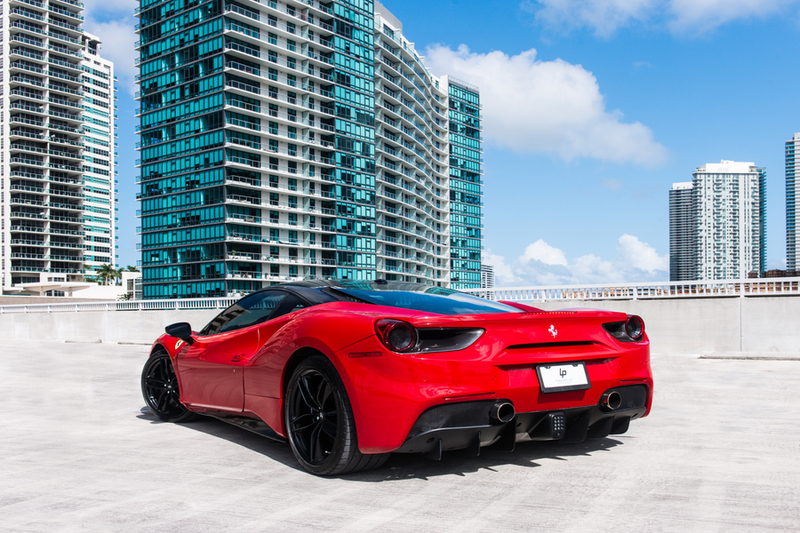 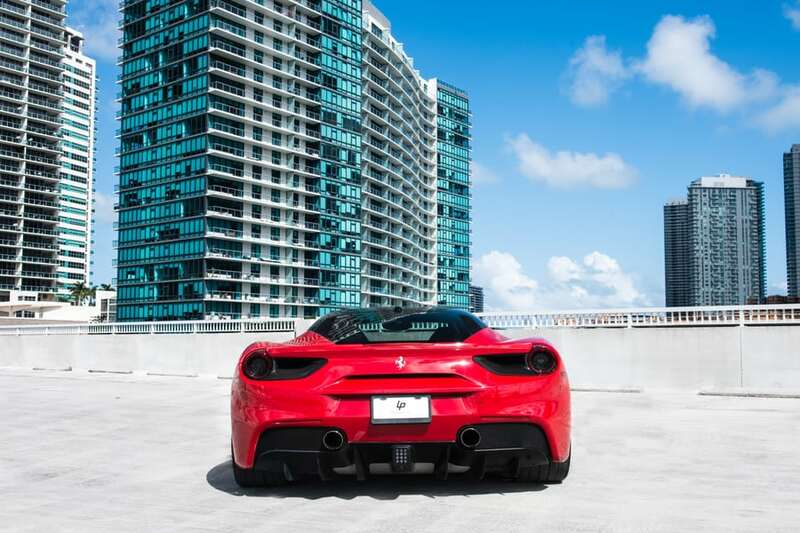 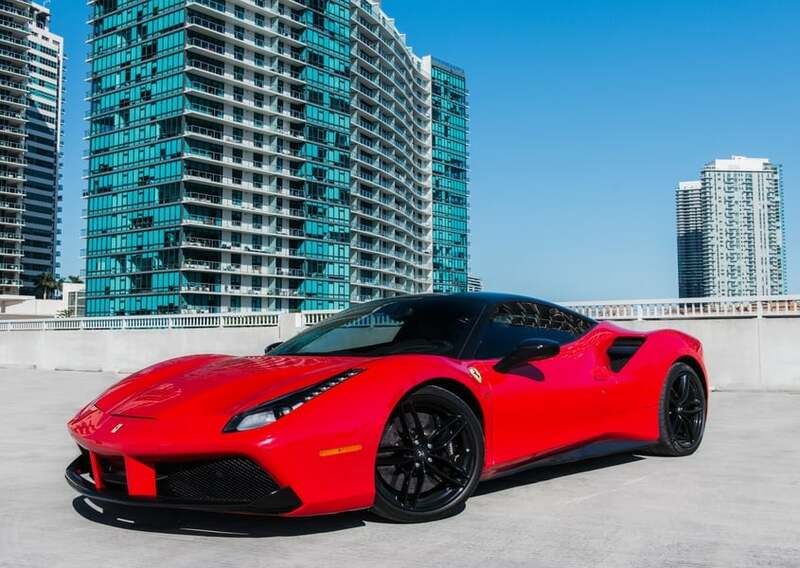 Ferrari 488 GTB Rental Miami revised adaptive suspension provides a relatively compliant ride without sacrificing handling. For those who really want to hear that V-8 sing. 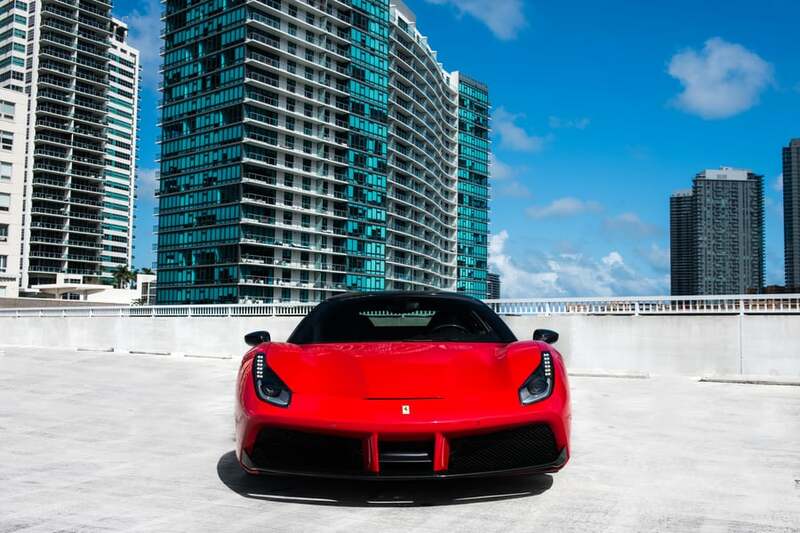 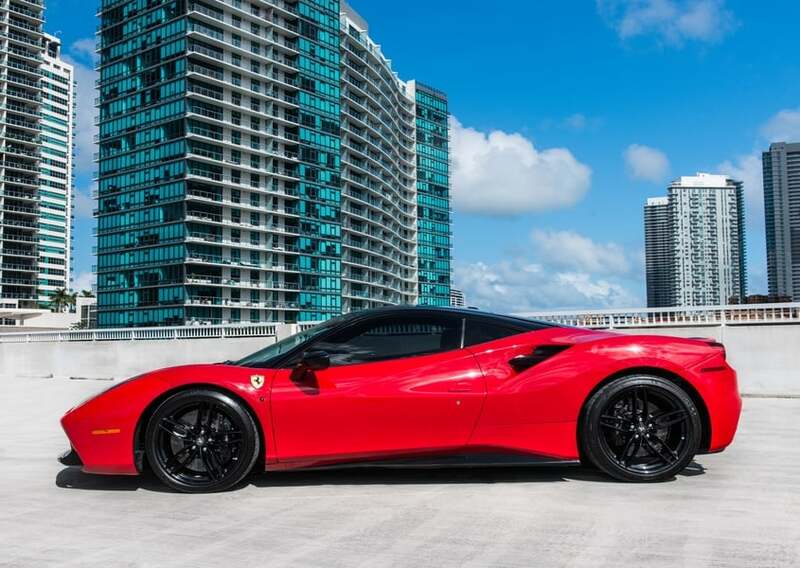 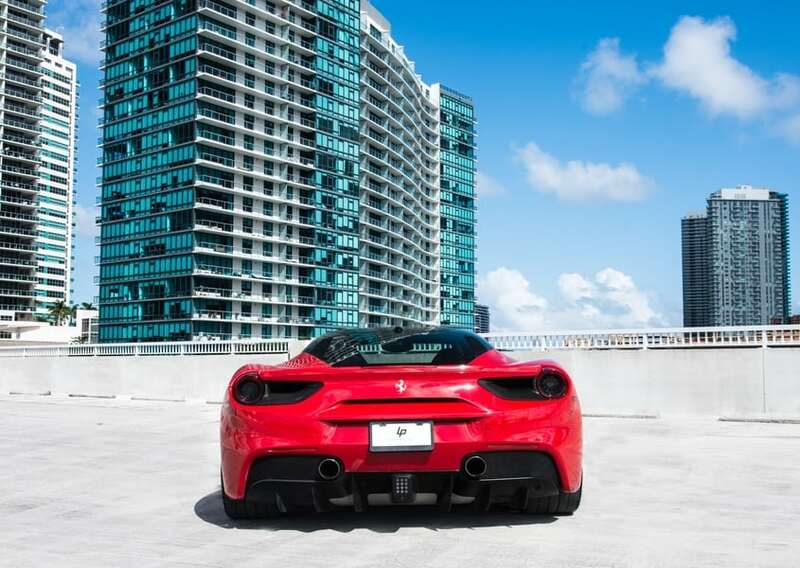 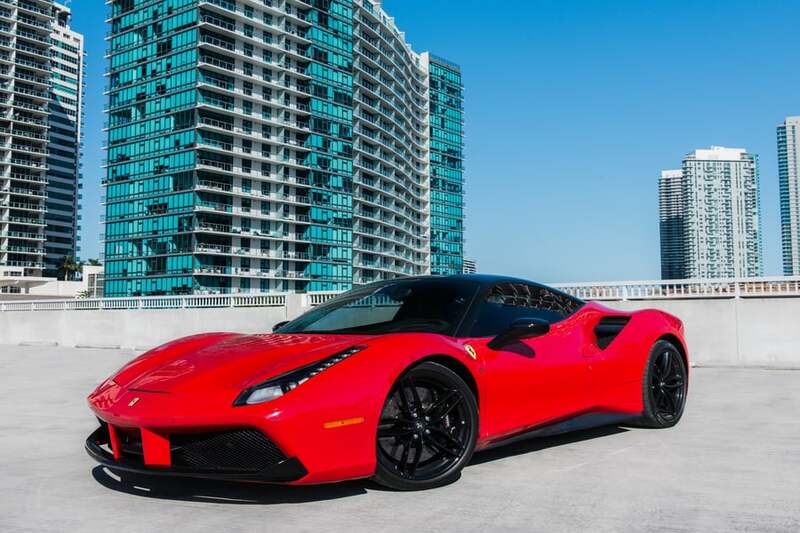 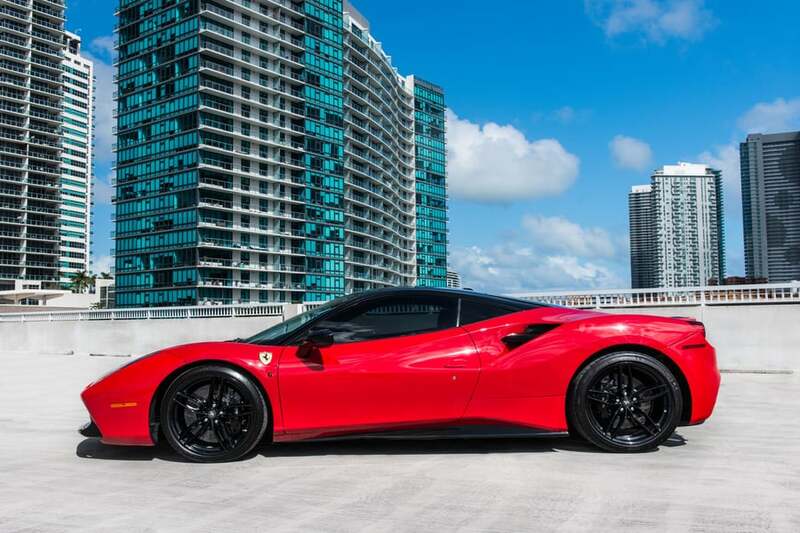 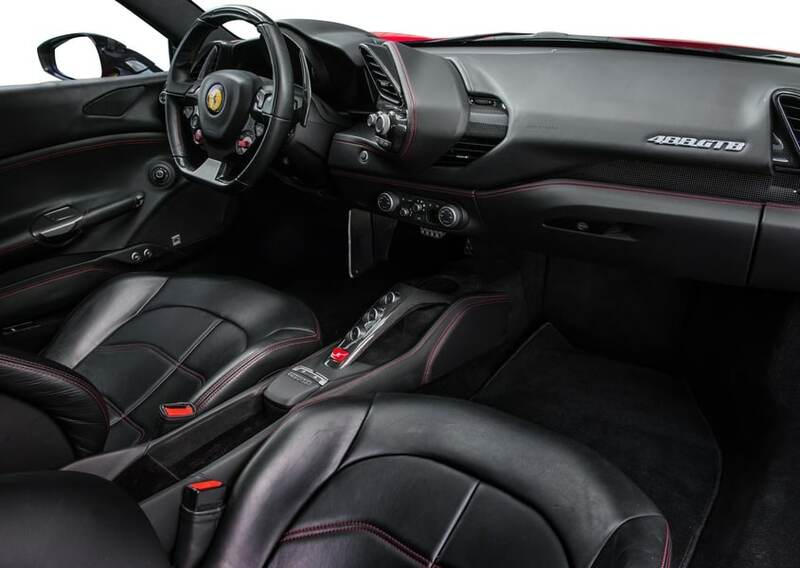 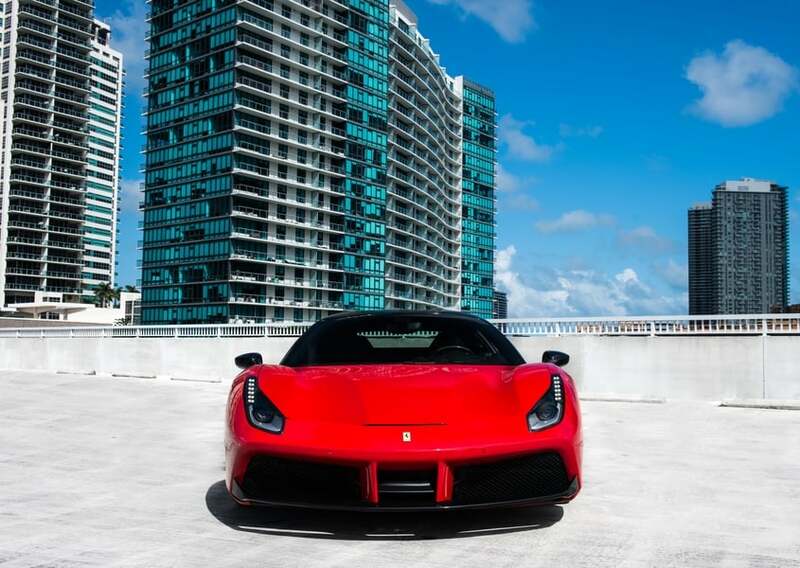 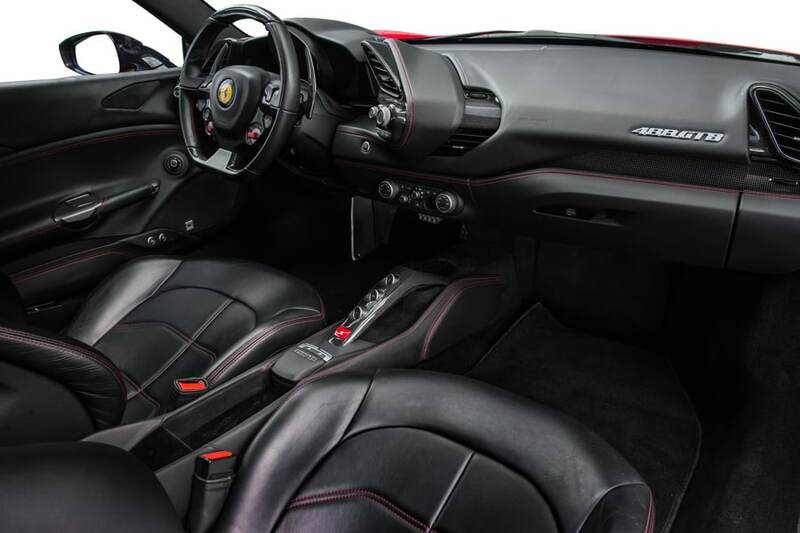 To rent this attractive Ferrari 488 GTB, call (786) 441-7392.